According to Forbes and a number of leading marketing agencies across the United States, 80 percent of online content will consist of video marketing by 2020, so it’s time for your dental practice to embrace this growing trend. That’s right, the online world is all about video content and it’s a trend that will only continue to rise. It’s now a known fact that adding video to your website will increase the chance of a Google front-page result by 53 times. And just over 90 percent of mobile users are now sharing video content on social media channels. Even more interesting, most companies that post video content on a regular basis – online and on social media – experience almost a 45 percent increase in web traffic weekly. Here is one more stat that will convince you why video content is so important: click-through rates increase by between 200 percent – 300 percent when an email-marketing campaign contains video. If you notice the competition in town getting more clients, then chances are they are utilizing video marketing. And so should you! Videos sure pack a real punch, there’s no doubt about it. Keep in mind that people have busy lives and they want content online that is fast and easy to digest. This is why videos, especially short ones, have become so popular. A video clip under one-minute is guaranteed to engage viewers and this increases the chances of them connecting with your brand. 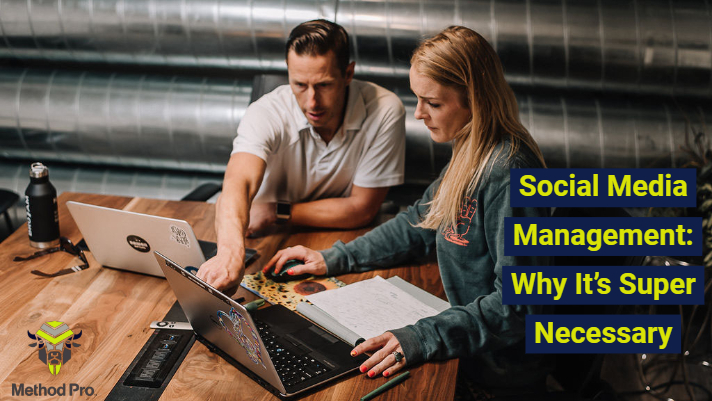 So, the more videos you post on your website and on social media means that you will most likely draw more responses from new patients. Video content also helps create familiarity and when viewers get to know you they are more inclined to reach out and utilize your dental services. Posting videos also helps in a big way on the branding front. 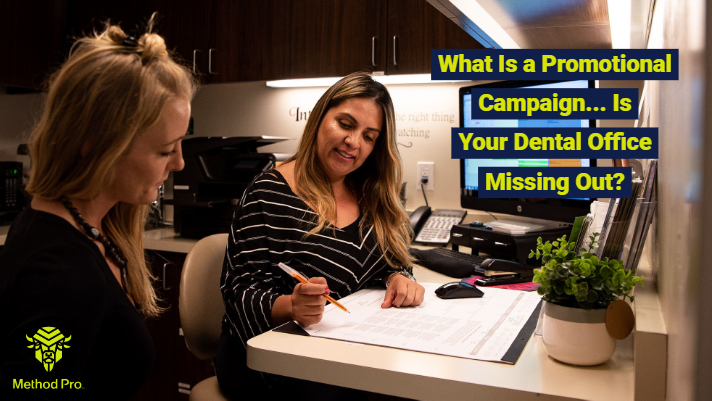 Videos are commonly shared on social media channels and around the web which brings increased awareness to your practice and the services you offer. Also, it is proven that video content helps increase conversion rates and search engine rankings, which is very beneficial for your business. Keep in mind that consumers are 85 percent more likely to purchase a service or product after watching a video about it, according to a number of studies conducted by popular marketing agencies, and this is why your dental practice needs to start posting videos on a regular basis on your website and on your social media channels. If you want to brand and bottom line to grow, then get filming. In no time you will see an increase in new patients, and you will also probably see some patients who have been on an innocent hiatus waiting in the reception area for their turn in the chair. What kinds of videos should I post to promote my dental office? You have lots of video content to offer audiences. The list is endless! If you own a dental practice, then post a video on your website and on your social media channels introducing yourself and quickly explain the services you offer. You can also do the same with your office staff and assistants: it’s a great way for people in your community to learn more about your team and business. Videos are also great for announcing new promotional campaigns and fun and meaningful community outreach initiatives. 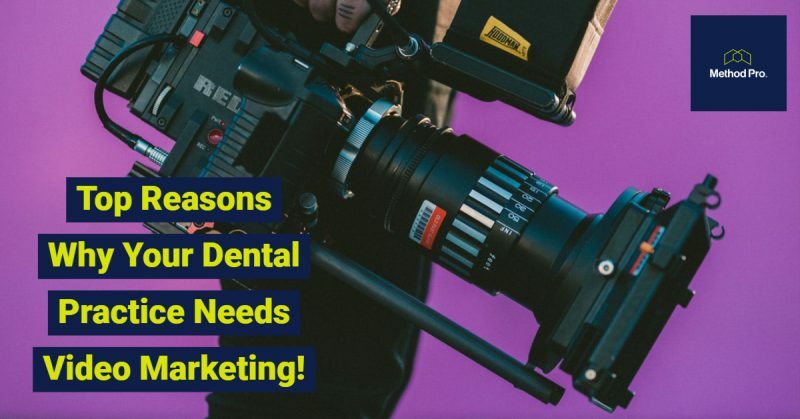 Even better, video marketing is a great way to highlight all the new and innovative technology you offer patients, like CEREC, Invisible Braces, CAD Smiles, and the treatments you provide for Sleep Apnea and Dental Anxiety, to name a handful. As well, viewers love ‘how-to’ videos, so get to work and give them some topics they will “watch,” “like,” and “share.” Best tips for a whiter smile, five ways to prevent gum disease, and top tips for brushing – these are the topics viewers want. What’s really neat about video marketing is that it’s an affordable and efficient way to promote your brand. With a trusty smartphone, you can post weekly videos on your website and on your social media channels with the click of a button – yes, it’s that easy. 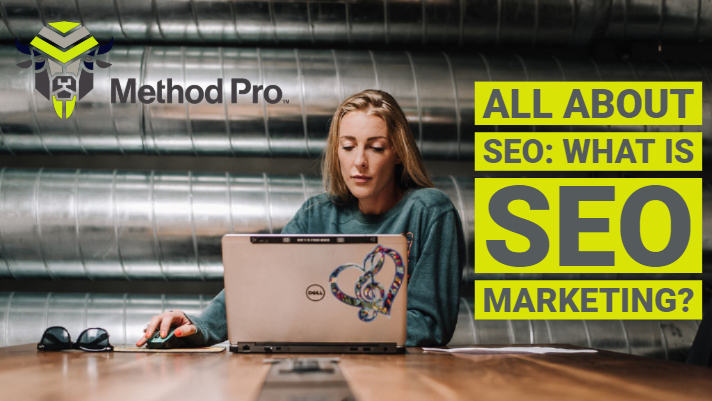 If you need help planning your next big video marketing campaign, then it’s always a good idea to consult with marketing professionals, like Method Pro. We are experts when it comes to video marketing and we take care of filming and posting video content on your website and sharing it on social media. 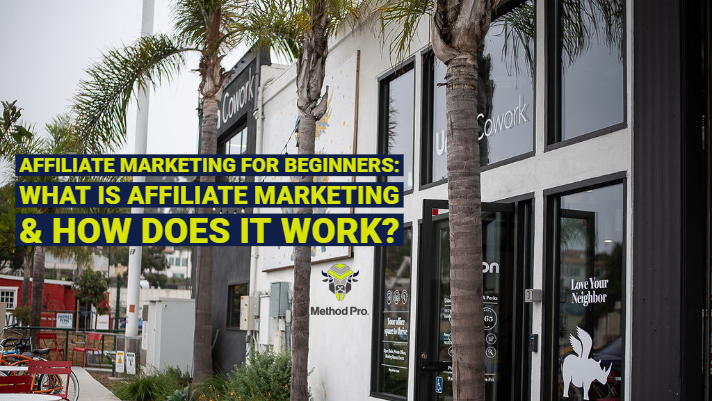 Reach out to Method Pro today and learn more about our video marketing services.